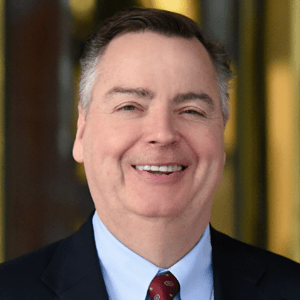 Argyle Acquires CFO Publishing - Berkery, Noyes & Co., LLC. New York-based events firm Argyle Executive Forum, LLC has acquired business media company Innovation Enterprise from private equity firm Seguin Partners and minority stake owner The Economist Group. That acquisition includes Innovation Enterprise parent, business-to-business media brand CFO Publishing, which publishes flagship monthly magazine CFO and website cfo.com, as well as other publications catering to C-level executives. According to executives in a statement, the acquisition would expand Argyle’s operations to include more than 350 executive events this year. Innovation Enterprise, which holds offices in New York, London and Boston, produces more than 122 annual events across four continents. Argyle also said it would produce 200 webcasts and more than 400 marketing services campaigns reaching more than two million executives in 2016. 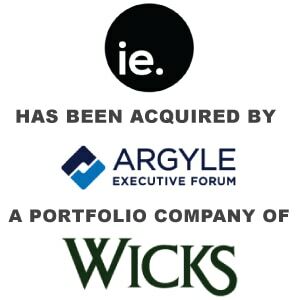 “This transaction establishes Argyle as the world’s leading producer of high-touch engagement events, as well as the leading provider of finance executive-focused marketing services in North America,” Argyle president and CEO Danny Phillips said in a statement. CFO was first published in 1985. 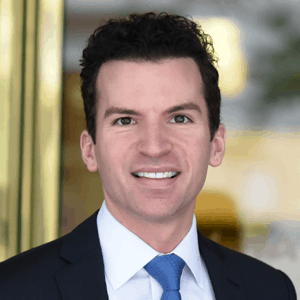 Seguin acquired CFO Publishing in 2010 from The Economist Group, which had owned the magazine since 1988 and retained a substantial minority stake after the Seguin acquisition. CFO holds a monthly circulation of 440,000, according to BPA Worldwide.